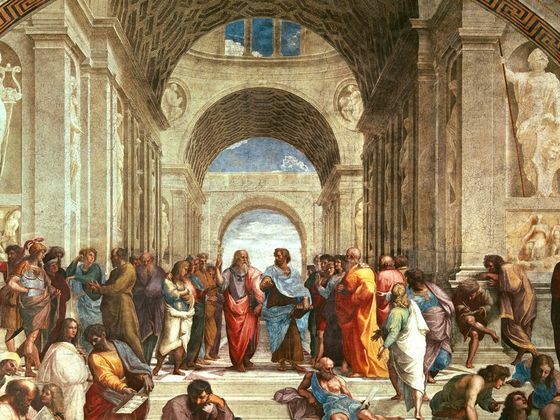 This short quiz briefly assesses your philosophical world views and tells you which out of eight schools of thought you are closest. 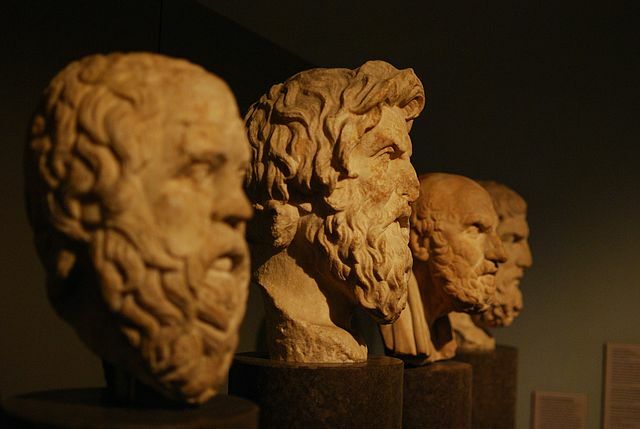 Which Great Philosopher Are You? 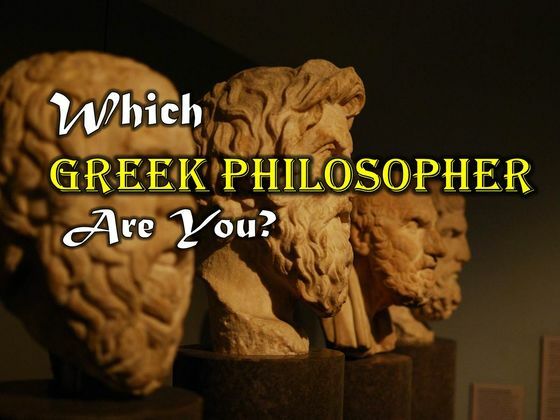 Find out the philosopher in you! In 399 B.C.E., Socrates was executed by the Athenian court on charges of impiety and corrupting the youth. The controversial decision lingers atop the great legacy of Athens, a city praised for its intellectual and political liberty. However, the reasons behind Socrates’ execution are themselves questionable. 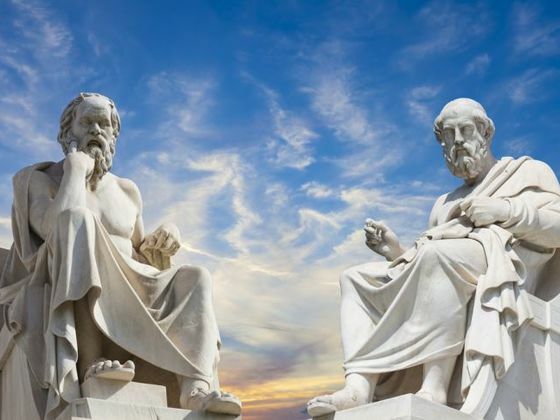 Let’s turn back the clock and find out which famous Greek philosopher best describes your unique beliefs and convictions! Which school of thought will YOU belong to? I argue in my thesis that the most vivid example of Egypt’s sway can be seen in the areas of religion and philosophy. 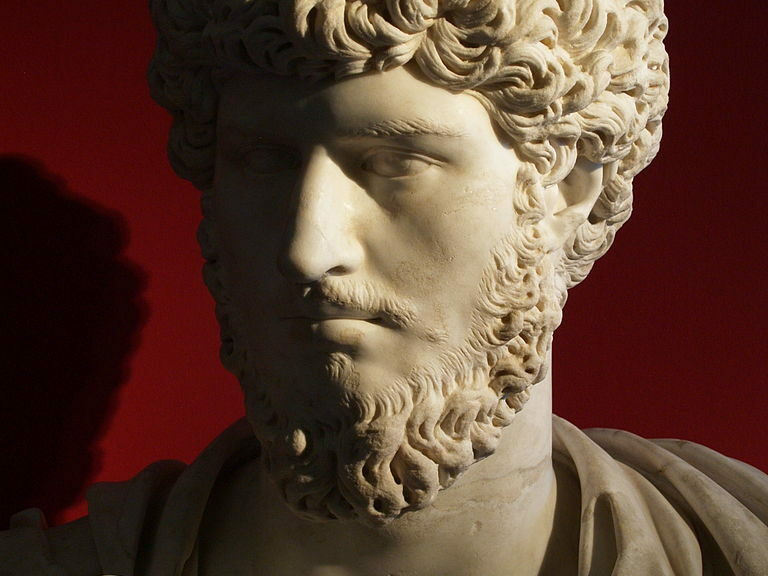 These areas of influence manifest in three ways Hellenistic/Egyptian Paganism, Christianity/Judaism, and Philosophy. Because of the close association between departed humans and the divine world, the metaphors evoked by avian imagery have further significance for under-standing the Egyptians’ conception of the afterlife.